Halloween lands on a Wednesday this year, which means we’re tricked and treated to more than a week full of scary-delicious dining events. From a Stranger Things-themed pop-up bar in the Back Bay to a Harry Potter-style Great Hall feast in downtown Boston, here are 16 spooky, silly, and otherwise seasonal Halloween parties at Boston bars and restaurants. While welcoming trick-or-treaters to your door on Halloween, you’re going to need some snacks for yourself. The crew at Coolidge Corner’s Allium Market has you covered with a cheese pairing class this week centered on four favorite candies. Led by cheesemonger and in-store educator Dan McElligott, learn about four funky foils for Halloween favorites such as Sour Patch watermelon slices, and salty-sweet Hershey’s peanut butter and pretzel chocolate bars. Then, shop the coolers with a discount to get ready for the big night. $38, Thursday, Oct. 25, 7:30-9:30 p.m., Allium Market & Cafe, 1330 Beacon St., Brookline, 617-278-1486, alliummarket.com, Tickets. 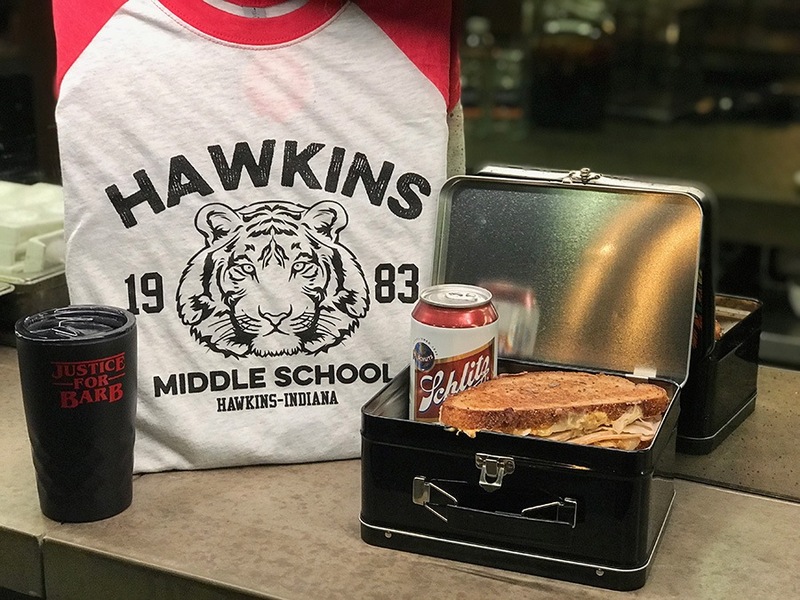 Things are getting stranger in the Back Bay: Precinct Kitchen & Bar is going as Hawkins, Indiana, this year, with a Halloween-season pop-up through November 16 inspired by the world of Stranger Things. Alongside dinner specials like Dustin’s pizza, “strange” popcorn, and Eleven’s sliders (malted waffles and fried chicken with maple-bourbon butter), there will be classic arcade games and a DJ spinning ’80s tunes every Friday and Saturday night, as well as on Halloween. And of course, themed drinks: Among them is “Justice for Barb,” which plays with heat, barrel-aged Laird’s Applejack, and Woodford Reserve Bourbon in a souvenir mug. Open Friday, Oct. 26-Friday, Nov. 16, 4 p.m.-midnight, Precinct Kitchen & Bar, 154 Berkeley St., Boston, 617-532-3827, precinctkitchenandbar.com, Facebook. Don your best robes for this Hogwarts-inspired dinner. 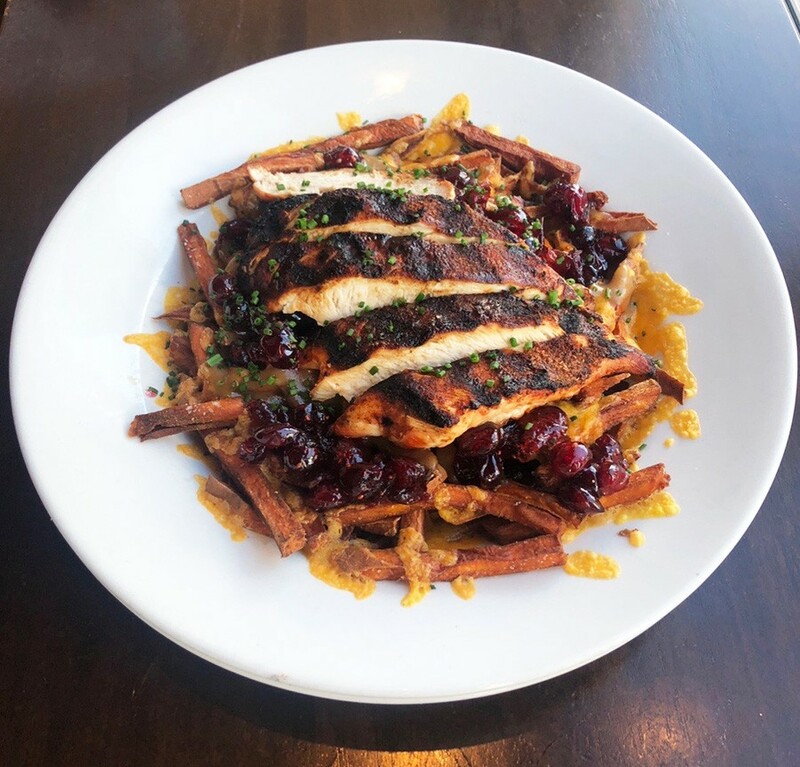 City Winery’s barrel room becomes the Great Hall for an all-you-can-eat feast of seasonal fare, such as pumpkin bread, Brussels sprouts with chestnuts, beer chicken stew, mashed parsnips, and English strawberry trifle. Guests will be seated by Hogwarts House, so bonus points if your costume represents Harry Potter’s Gryffindor group, Slytherin, Ravenclaw, or Hufflepuff—but dressing up is not required. Harry Potter trivia is also happening during the party. $75, Friday, Oct. 26, doors at 6 p.m. for 6:30-8 p.m. event, citywinery.com. Craft beer lifestyle publication Hop Culture is bringing a frighteningly fresh festival to Boston. More than 30 breweries from New England and beyond are representing, including TRVE, Barrel Culture, Lamplighter, Outer Range, and Aslin. Tickets entitle you to unlimited pours and a limited-edition tasting glass. Expect food for purchase, fun music, and Halloween-themed merch and glassware from designer Sam Taylor. Candy and costumes are encouraged. $60 ($20 for non-drinking ticket), Friday, Oct 26, 7-11 p.m., the Cyclorama at the Boston Center for the Arts, 539 Tremont St., Boston, Tickets. Amidst a weekend of Halloween activities, City Tap House is reliving childhood on Saturday morning with boozy cereal (Count Chocula with Godiva white chocolate-Stoli Vanil milk, anyone?) and other brunch specials, plus the incomparable millennial favorite Hocus Pocus on TV, and DJ T-Rex spinning ’90s jams. Shareable, spooky cocktails are fit for the Sanderson Sisters, or drinkers can opt for Brooklyn Brewery’s Monster Ale—the beer slingers are in the house with a Polaroid camera station, so dress to impress. Saturday, Oct. 27, 11 a.m.-3 p.m., City Tap House, 10 Boston Wharf Rd., Boston, 617-904-2748, citytap.com. 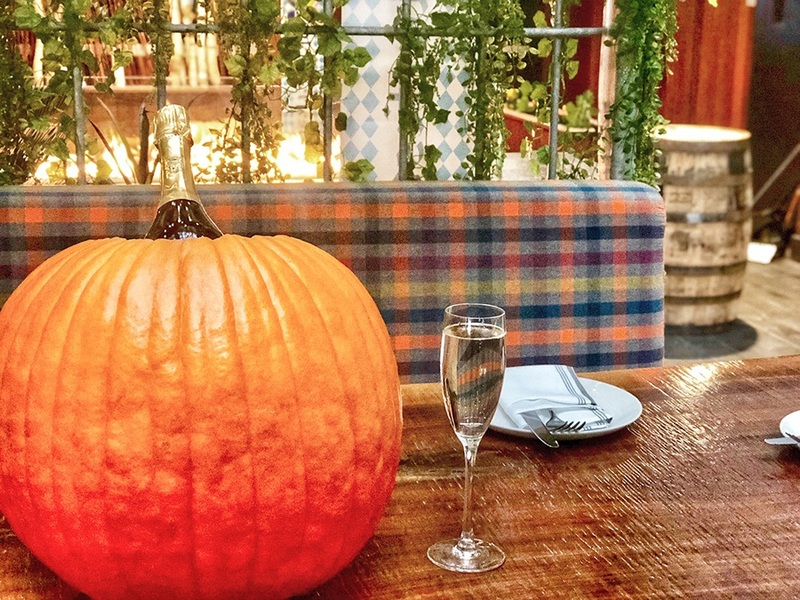 Parents will enjoy the pumpkin bottle service in the Publico Street Bistro courtyard, while kids will be entertained with trick-or-treating throughout the Southie restaurant. Along with themed brunch specials and decor in the interior garden—which stays warm thanks to a retractable roof and fire pits—there will be a costume contest, Halloween movies on the projector, and more family-friendly fun. Saturday, Oct. 27, 11 a.m.-2 p.m., Publico Street Bistro, 11 Dorchester St., South Boston, 617-622-5700, publicoboston.com, Facebook. Alternative online radio station Indie617 is teaming up with Idle Hands Craft Ales for this rockin’ party. 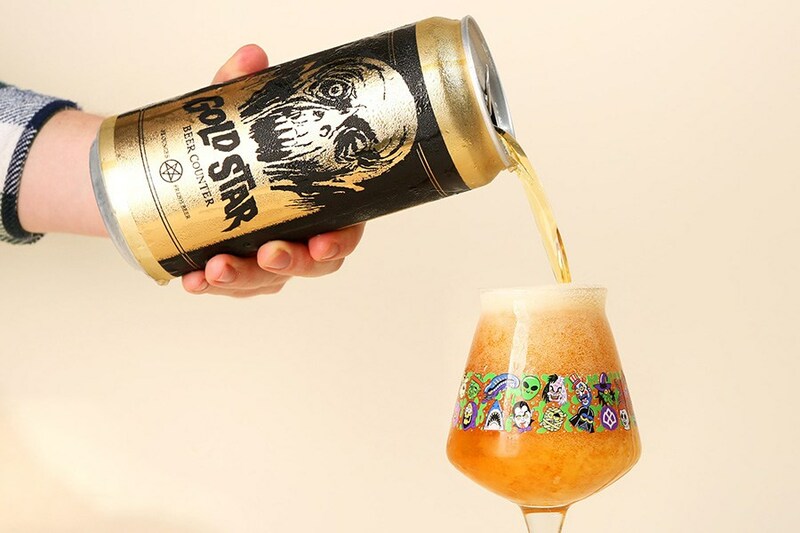 With a soundtrack of indie rock tracks, pair Malden-brewed beers with pizza skulls (!) and more grownup Halloween treats from food pop-ups Fat Boyfriend Bakery, Caldwell’s Confections, and Spoko. The family-friendly event encourages costumes, of course, and there’s no cover to attend. Saturday, Oct. 27, noon-4 p.m., Idle Hands Craft Ales, 89 Commercial St., Malden, idlehandscraftales.com, Facebook. The Gallows is back with its eighth annual Galloween party. This year’s theme is inspired by a crew of drag queens on deck to attend; exactly who is coming is a surprise, but expect hot pink and glitter everywhere, and a contest to lip sync for your life. Show up early (or better yet, make a reservation) to dine first on seasonal specials like monster poutine (pictured) with sweet potato fries, blackened chicken, cranberry sauce, cheddar, and gravy; and the Texas Chainsaw burger, a double-decker on Texas toast with chorizo chili, cheese sauce, lettuce, and spicy ketchup. The dance party starts at 10 p.m. and is 21-plus. $5, Saturday, Oct. 27, 10 p.m.-1 a.m., the Gallows, 1395 Washington St., Boston, 617-425-0200, thegallowsboston.com, Facebook. New Seaport cantina and club Scorpion Bar has a thrilling version of its carnival-inspired event lined up for pre-Halloween weekend. DJ Jessjess is on hand to provide the soundtrack, and there will be thematic drinks and dining specials to complement the haunt. Big spenders can reserve VIP tables for groups of 4-15, or try your luck in the line. Saturday, Oct. 27, 9 p.m., 58 Seaport Blvd., Suite 200, Boston, 617-322-0200, scorpionboston.com, bneghalloween.com. “Nuevo Latino” cocina Casa Caña has a weekend of fun planned for its first Halloween in Allston. Among the festivities: Paint-your-own Día de Muertos decorations to get ready for that post-Halloween celebration. An Alexander Hamilton ($10) gets you a skull to paint, and a mimosa to pair with new brunch dishes such as a smoked ham scramble; dulce de leche French toast with bananas; and fritas sliders. Sunday, Oct. 28, 9 a.m.-3 p.m., 1234 Soldiers Field Rd., Lower Allston, 617-415-5402, casacanaboston.com. For the Halloween edition of Talulla’s Tuesday night wine dinner series, chef Conor Dennehy and sommelier Danielle Ayer are pairing four fall courses with funky wines. Make a reservation to celebrate the night before All Hallows’ Eve with a Slovenian bubbly and chicken liver mousse, an Italian Tomorosso with XO gouda, and more refined, globe-trotting fare. $60, Tuesday, Oct. 30, reservations available 5:30-9:45 p.m., 377 Walden Street, Cambridge, 617-714–5584, talullacambridge.com. 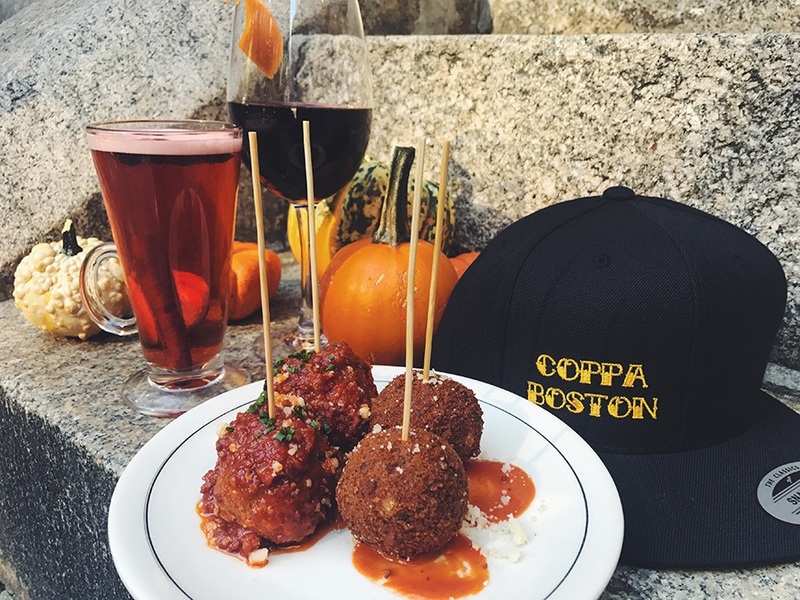 Trick-or-treat for $1 arancini bites, $3 Sicilian slices, kid-friendly hot cider, mulled red wine, and more at Coppa. The South End favorite is kicking off All Hallows’ Eve with a patio season-sendoff full of boos, booze, and tasty Italian snacks. Wednesday, October 31, 3-6 p.m., Coppa, 253 Shawmut Ave., South End, Boston, 617-391-0902, coppaboston.com. 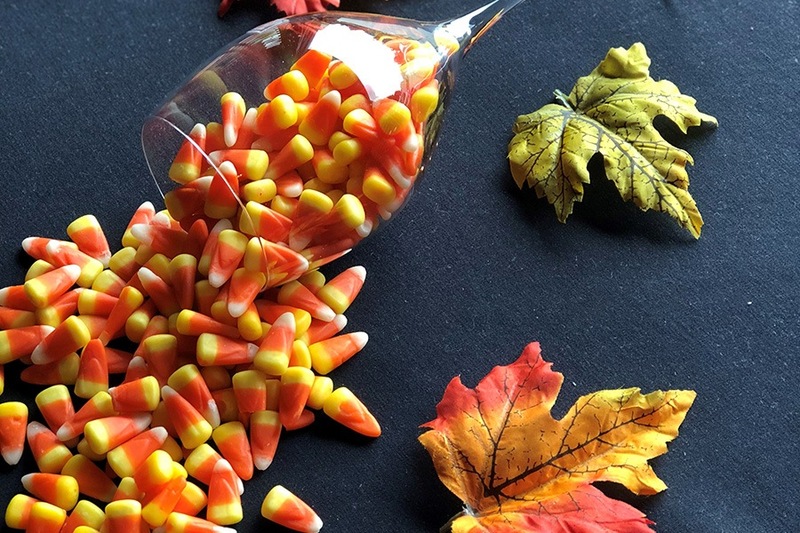 Get expert wine-pairing tips in time to share in your kid’s Halloween candy. The staff at the downtown Boston location of this upscale steakhouse chain will talk licorice and rosé, candy corn and moscato, peanut butter cups and pinot noir, and many more compelling combinations, and will pass around appetizers to nosh on so dinner isn’t all candy. Order your ticket for the Halloween evening event by calling 617-292-0808. $35, Wednesday, Oct. 31, 5-7 p.m., Fleming’s Prime Steakhouse & Wine Bar, 217 Stuart St. Boston, 617-292-0808, flemingssteakhouse.com. Lamplighter Brewing Co. has a breakfast stout coming out on Halloween—and what better time for such a cozy fall treat? Get your first sip alongside a breakfast-for-dinner menu by pop-up Brato Brewhouse and Kitchen. Among the other beers on draft that night will also be Lamplighter’s Stranger Things-inspired dark saison called the Upsidedown. Wednesday, October 31, 7-10 p.m., Lamplighter Brewing Co., 284 Broadway, Cambridge, 617-945-0450, lamplighterbrewing.com, Facebook. Music and drinks are always flowing at this Fenway neighborhood hotspot, but on Halloween night, Hojoko is throwing down with rock bloggers Vanyaland for three sets of live music and a costume contest. There will also be cheap drinks, like $6 Rhum Clement cocktails, and $3 “witches’ brews.” Drink if you dare… There is no cover, but registration is requested. Wednesday, October 31, 8 p.m.-1 a.m., Hojoko, 1271 Boylston St., the Fenway, Boston, 617-670-0507, hojokoboston.com, Facebook. Can’t get enough of your costume? Break it out again the night after Halloween for #StandardLateNight at Eastern Standard Kitchen & Drinks. There will be a DJ and a costume contest, and Lone Star Taco Bar is providing the tacos, chips, and guacamole to fuel the fun. $5, Thursday, Nov. 1, 9 p.m.-1:30 a.m., Eastern Standard Kitchen & Drinks, 528 Commonwealth Ave., Kenmore Square, Boston, 617-532-9100, easternstandardboston.com, Facebook.